While all the focus has rightfully been on Douglas Whyte’s switch from the saddle to the trainers’ tower, the Jockey Club also refreshed the riding ranks by granting short-term licences to Australian Regan Bayliss and Irishman Martin Harley. 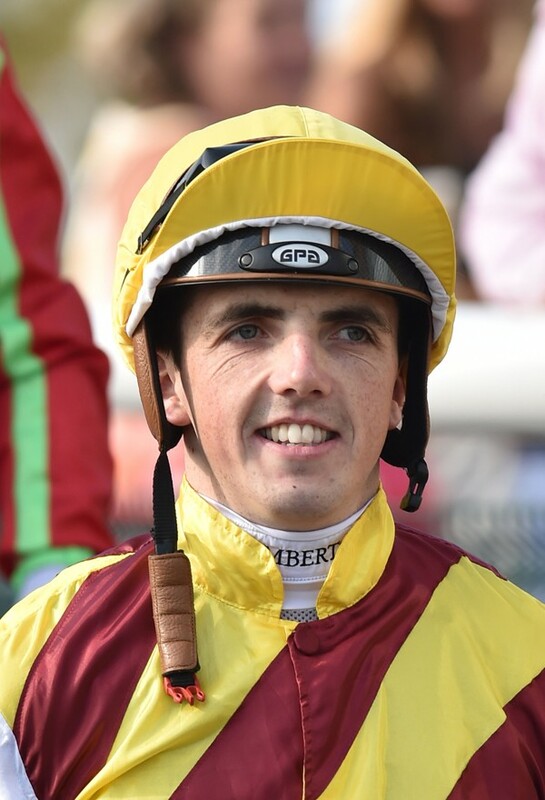 The licensing committee announced the moves on Tuesday morning, the two fresh faces replacing Sam Clipperton, who is heading home to Sydney, and South African Callan Murray, who will take his talents to Singapore. Alberto Sanna and Grant van Niekerk also received licence extensions until the end of the season, as expected. The 29-year-old Harley was the champion UK apprentice in 2011 and has five Group One wins among his career tally of 684. He can ride at 121 pounds and has been licensed from February 7 to May 7. Bayliss is best known for his association with 2015 Hong Kong Derby favourite Redkirk Warrior, who went on to win three Group Ones in Australia as a sprinter under David Hayes. The 21-year-old, who can ride at 116 pounds, is hoping to use this three-month stint as a springboard to earning a full-time licence. “I’m very excited and looking forward to getting over there, putting my head down and working as hard as I can,” said Bayliss, who will ride from February 24 to May 24. “I’ve always been keen to get over there and test myself in the toughest jurisdiction in the world and learn. I got a phone call last week to see if I was interested, so I handed in a CV and got the call today. Clipperton and Murray end their stints after lean seasons with just four and two wins respectively, but both bow out with their heads held high. Jockey Club executive director of racing Andrew Harding said. The licensing committee also granted John Size a licence for the 2019-20 season. Who stays and who goes in reshuffle of the Hong Kong riding ranks? Elite-level trainers may be granted a training licence beyond the age of 65, provided they meet performance criteria (which the 10-time champion does), so he is eligible to train up to the 2023-24 season (when he is 70). While renewal normally happens in June, the licensing committee decided, in the interest of owners, to announce the decision now.